The government of Cambodia, particularly its Ministry of Information has banned two local songs after deeming them too sexual with their 'hidden meanings'. Well, the reason is because both the songs had used the Cambodian word for "eat" suggestively and let us just tell you that it may or may not have nothing to do with eating food. Keo Veasna' "If You Can Eat, Please Take as Much as You Can” and Chan Malis ''It Will Take a Very Long Time to Eat Me” apparently have rubbed the ministry the wrong way who stated that the lyrics are overly suggestive, according to The Cambodia Daily who also published some excerpts from the government's statement. 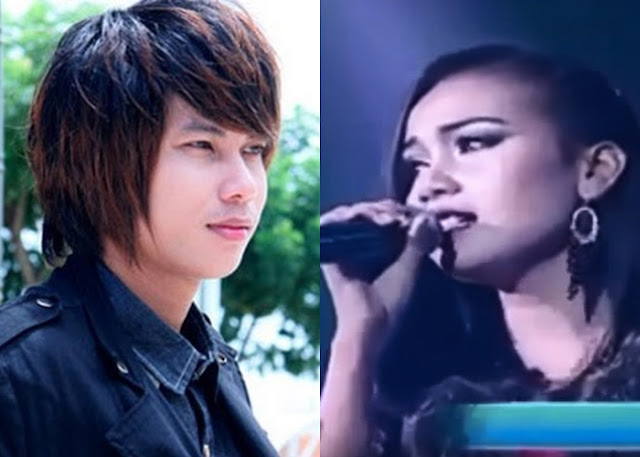 “The Information Ministry has noticed the two songs have a huge impact on the national culture’s value, and the meanings deviate seriously from Khmer morality." With a disapproval as firm as that, radios and television stations have been told to not play the songs. This even prompted singer Chan Malis to upload a video of herself on her Facebook page to apologise on the matter and said that she will do good for her upcoming songs. However the writer of Keo's song, Nguon Soben, had a different approach towards ban. He said that those who heard a sexual meaning in his song was the one with the dirty mind.